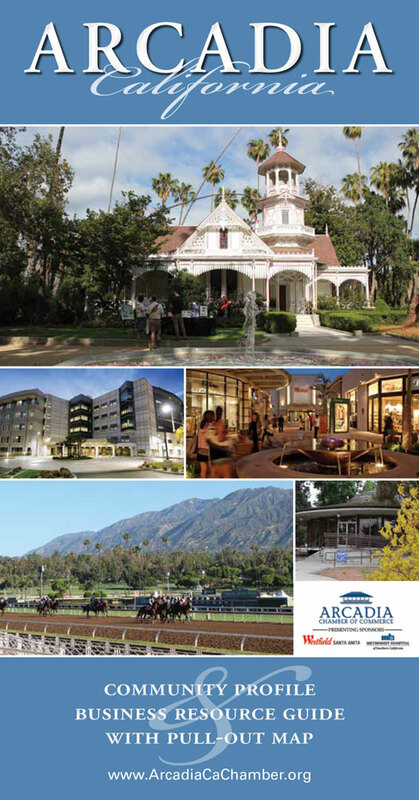 Arcadia— February 11, 2019 — Senior Helpers® opens new Enrichment Center in Arcadia, California, Inaugural event to be held on February 27, 2019 at 8:30am. “Our vision is to provide senior education for family caregivers and professionals alike, that complement our caregiving services and help the community we serve” said Brenda Duarte, President of Bash & Company LLC, the franchise owner of Senior Helpers San Gabriel Valley, located at 140 E. Foothill Blvd., Arcadia, CA 91006. The new location will benefit community members by hosting caregiver seminars, support groups, family support and CEU accredited programming. Senior Helpers is working with Alzheimer’s Los Angeles, The Alzheimer’s association and the Monrovia Providers Group to develop programming that supports the community and shares vital information. 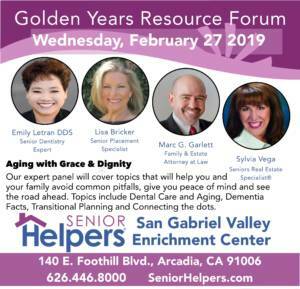 On Wednesday, February 27, 2019 the Golden Years Resource Forum will feature Senior Dentistry Expert, Emily Letran DDS, Senior Placement Specialist and Alzheimer’s expert Lisa Bricker, Estate Planning Guru Marc G. Garlett Attorney at Law and Seniors Real Estate expert Sylvia Vega. The event theme is Aging with Grace and Dignity. 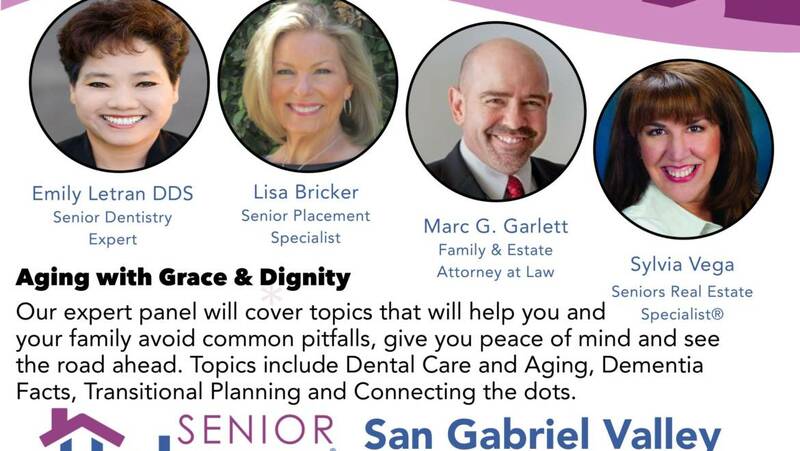 The panel will cover topics to help you and your family avoid common pitfalls, give you peace of mind and see the road ahead. Topics include dental care and aging, dementia facts, transitional planning and connecting the dots.